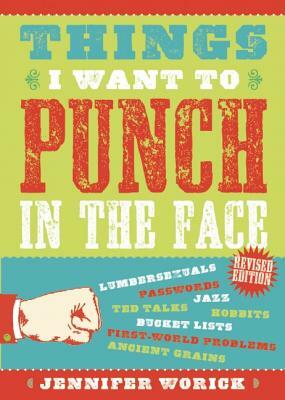 Goodreads is giving away another 5 copies of Things I Want to Punch in the Face! Enter by Oct. 21 for a chance to win a copy and cross another person off your holiday list! Get on it!